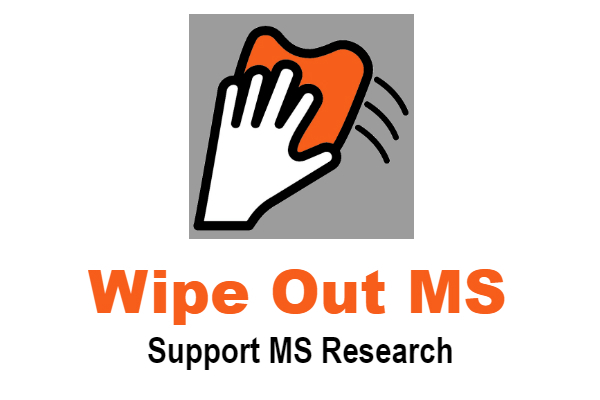 A portion of the proceeds will benefit the MS Society. Attention all runners living in Oklahoma, particularly those in Oklahoma City here’s your chance to help the estimated 4,400 people living in Oklahoma that have MS. Some of the proceeds from this 5K run will be donated to the National MS Society Oklahoma Chapter. I would also like to thank the people of Hurts Donut, for their support of Walk MS OKC this year and sponsoring this event.